How to improve the presence of your website in the search engines? Search Engine Optimization (SEO) is one of the most dynamic area of internet marketing due to constant changes introduced by the search engines. Although the basic concept remains the same, new algorithms and techniques are introduced regularly requiring from marketeers to constantly keep up the pace. Although, the best scenario is to hire an agency/consultant before or during the website development process, that is rarely the case. Usually, SEO activities are used to improve existing websites. Depending of the problem, the scope of activities can significantly vary i.e. from optimizing the website to cleaning harmful backlink profile. We offer our clients consulting services on developing as well as existing websites followed by regular reporting. By using only white hat tactic we are further emphasizing our long term approach to internet marketing strategy. 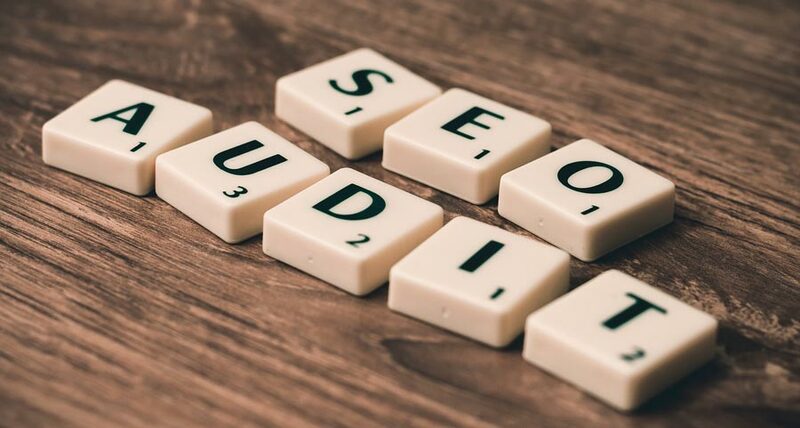 Constant changes in search algorithms that Google and other search engines are implementing have redefined the SEO from “how to make my website first for some key phrase” to “how to improve my website’s online presence”. Search Engine Optimization is no more isolated technique but main component of the ONLINE PRESENCE STRATEGY!